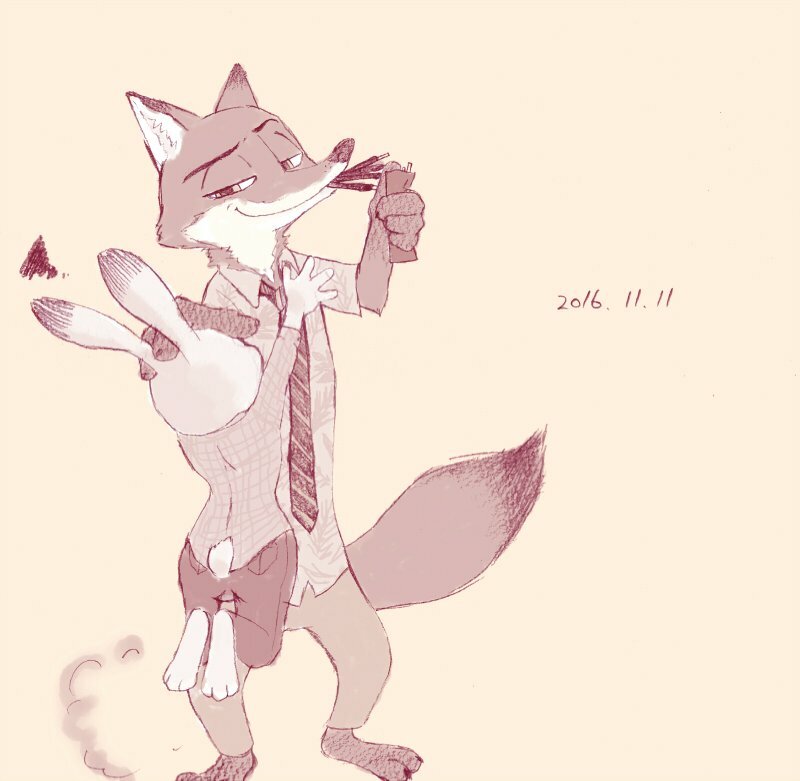 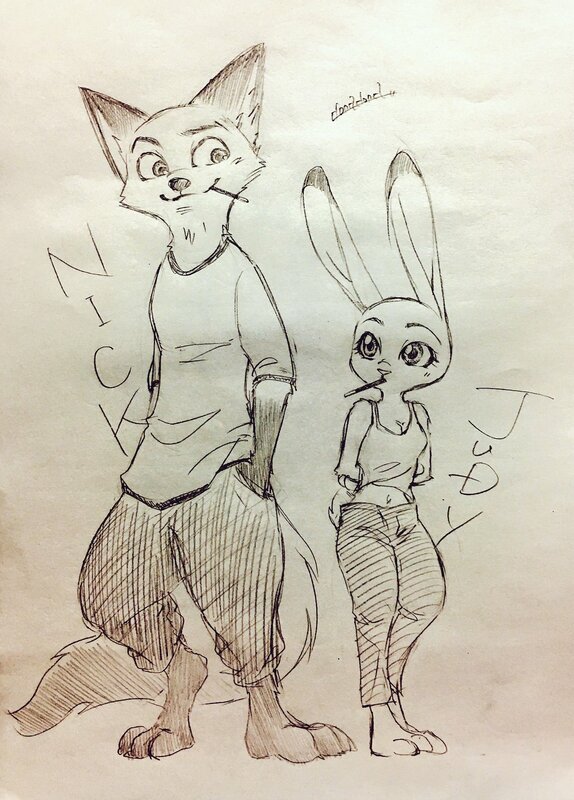 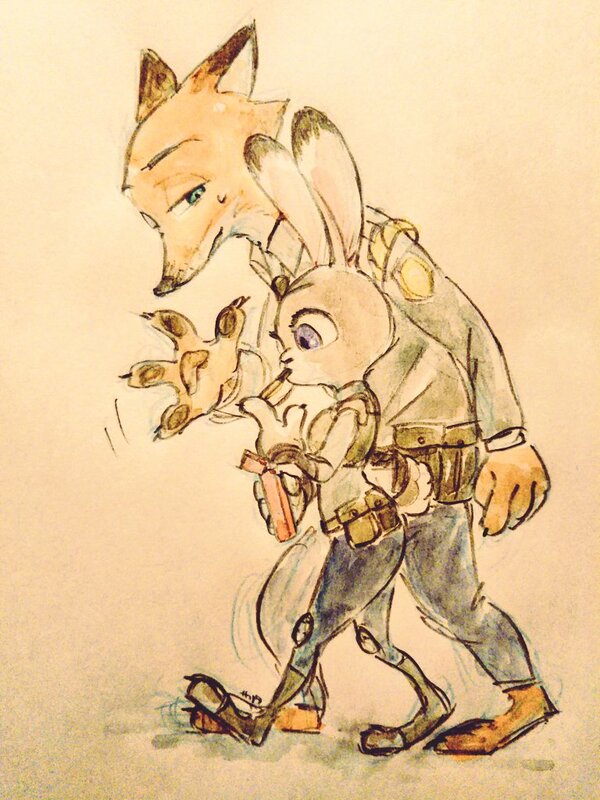 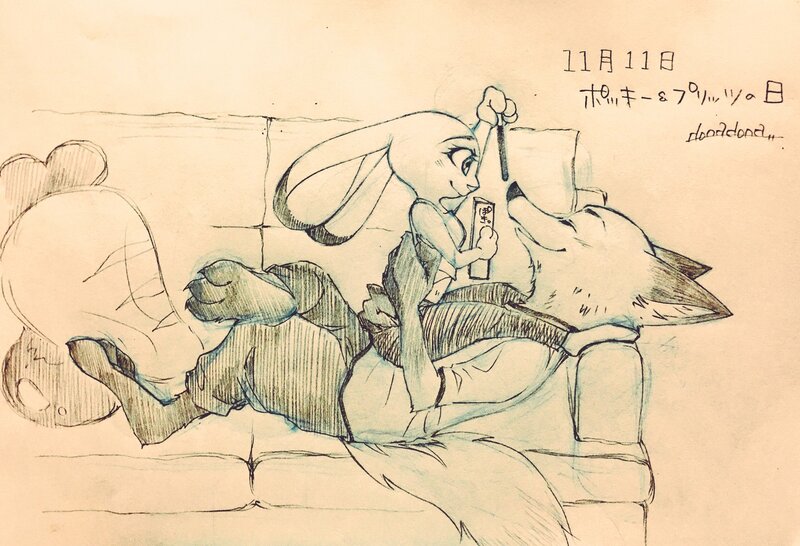 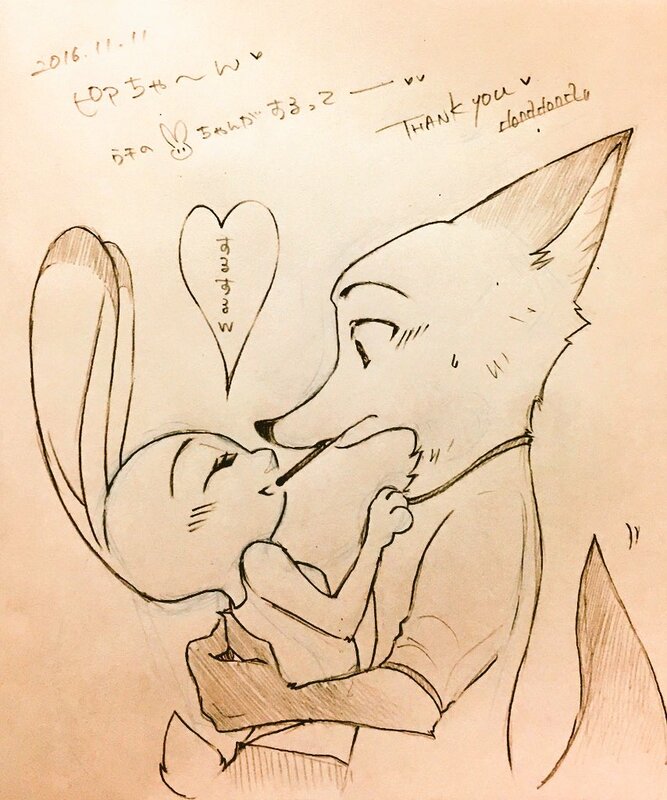 HomeArtArt of the Day #67: Pocky Day! 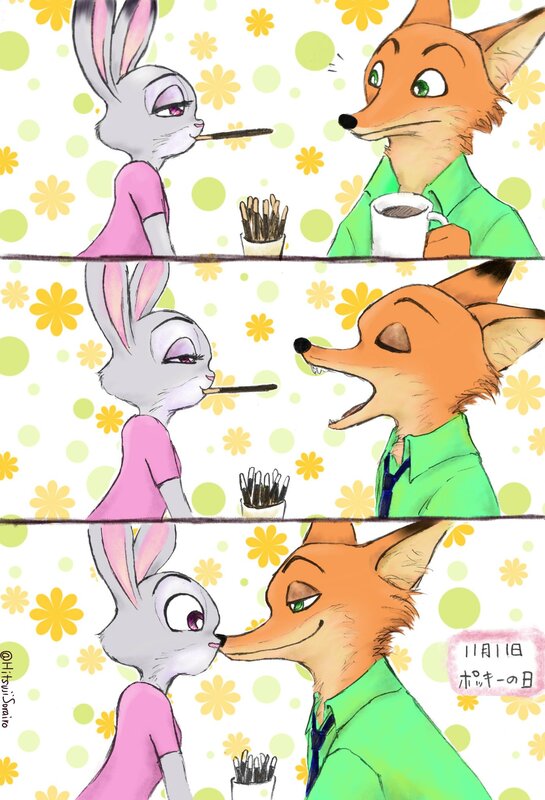 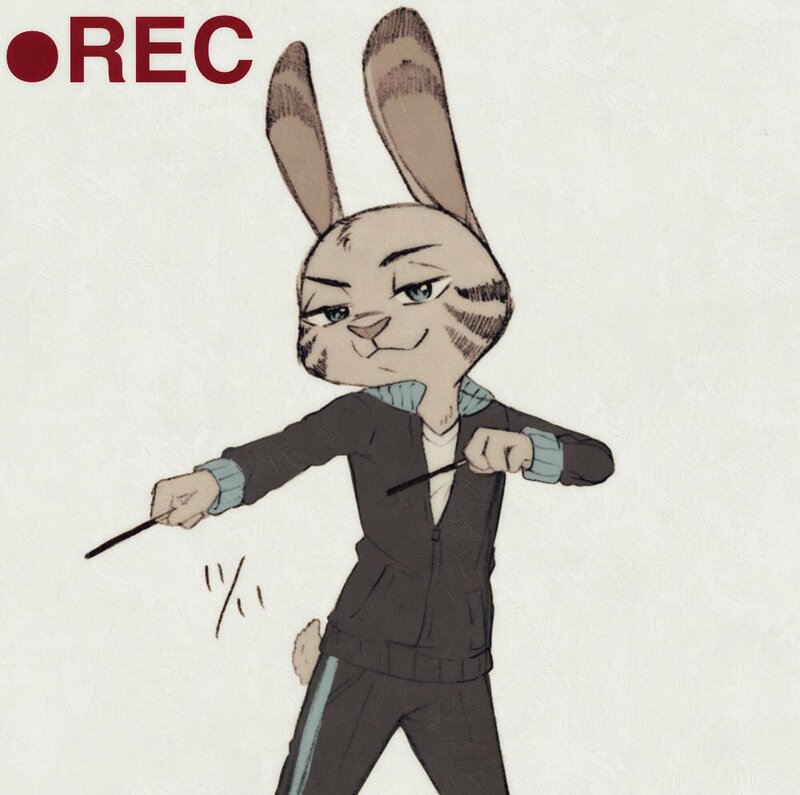 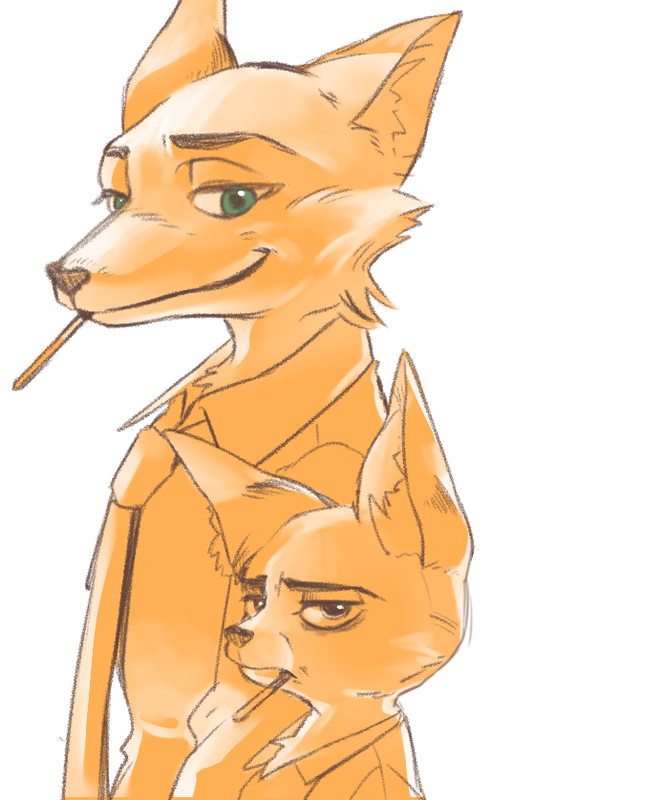 Art of the Day #67: Pocky Day! 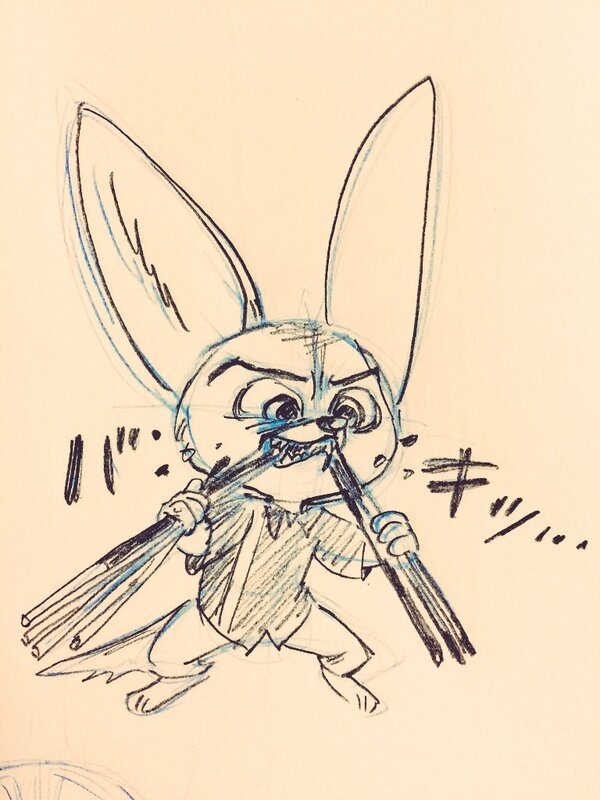 November 11 is Pocky Day in Japan! 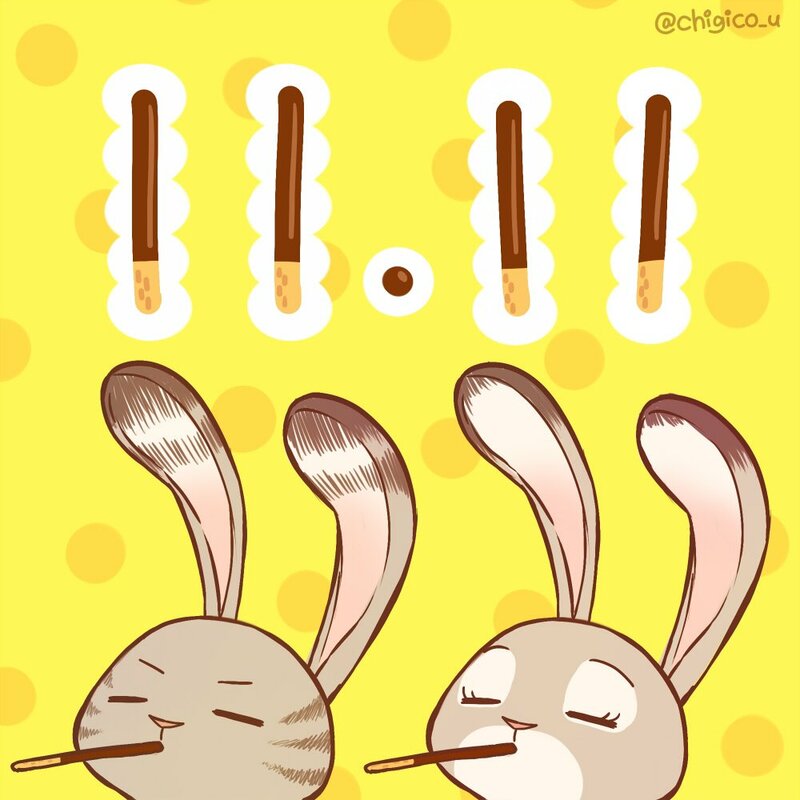 The four ones in 11-11 resemble the long thin shape of the iconic snack, and that means a whole lot of pocky game fun! 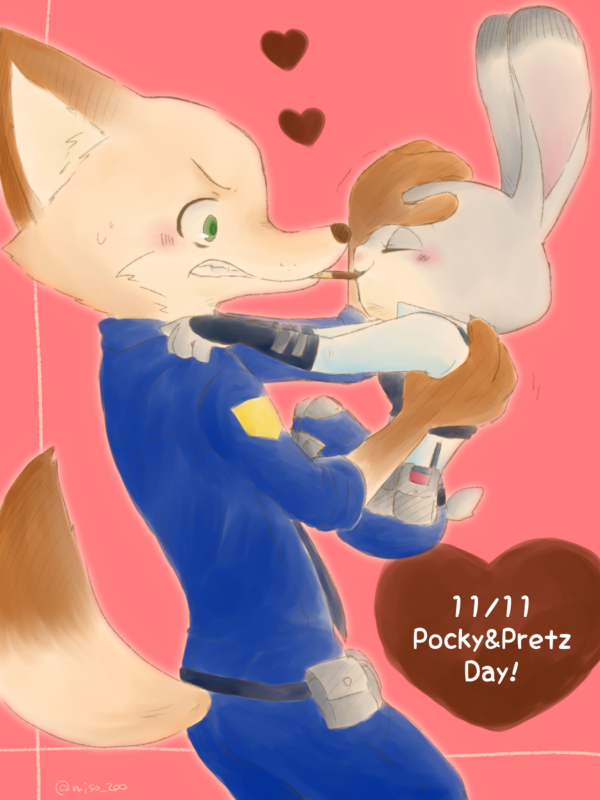 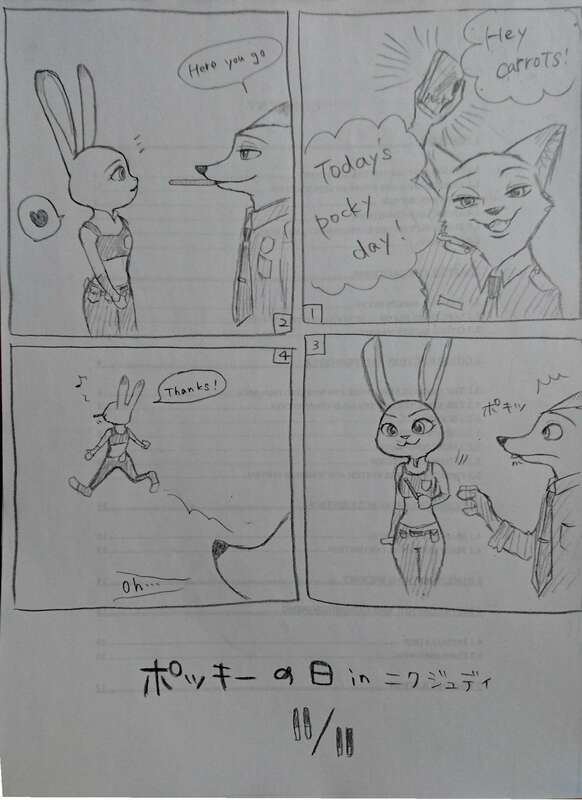 wait, pocky day is an actual thing? 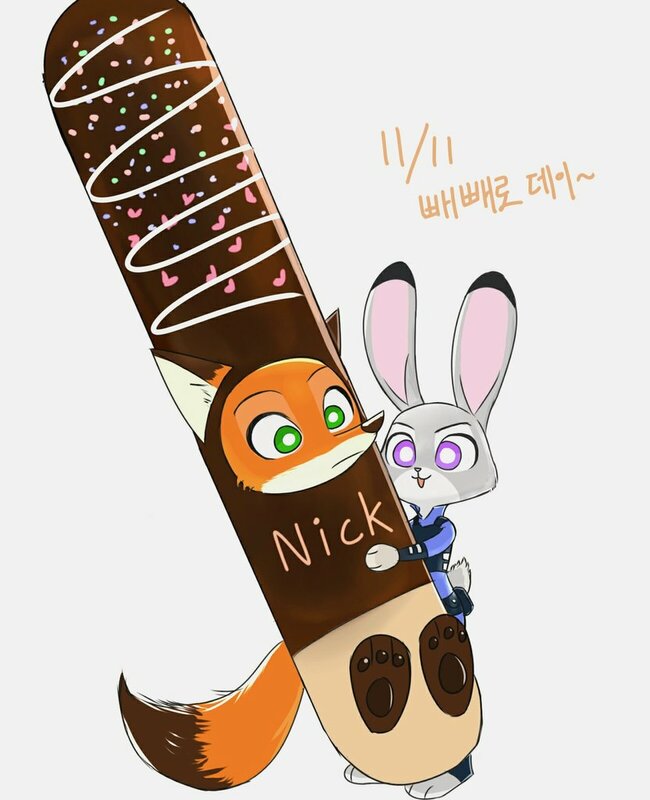 I passed 3 boxes of chocolate at the store and I didn't buy one! 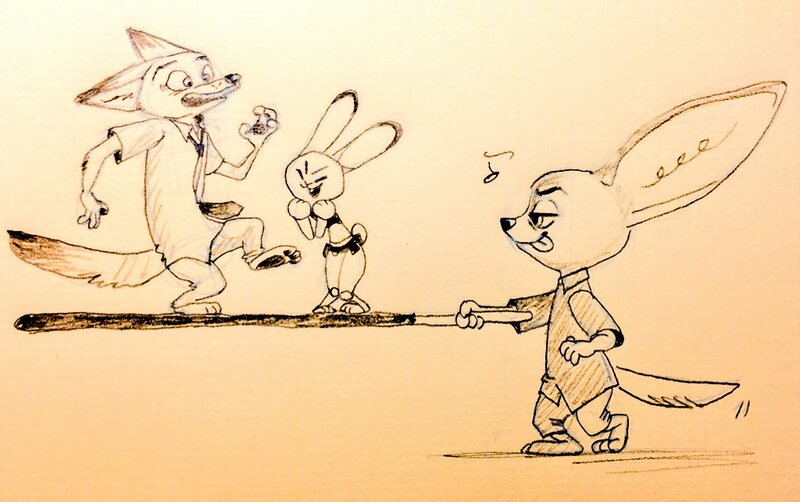 damn you personal restraint!